Spring VIP Tours are now available every Thursday. Contact the Recruitment office at 1.800.940.9422 ext. 306 to request more information or set up a tour, or click on the admissions tab to schedule your tour today. Want more information about The School of the Spirit? Fill out the simple online form below, click "SUBMIT" at the bottom, and you'll be one step closer to fulfilling the call of God on your life! Valor Christian College is "The School of the Spirit" where students from all 50 states and over 30 nations have come to be equipped as vessels for the end-time revival. From housewives to businessmen and from five-fold ministry gifts to the ministry of helps we are equipping New Testament believers to make a difference in their communities for God's kingdom. 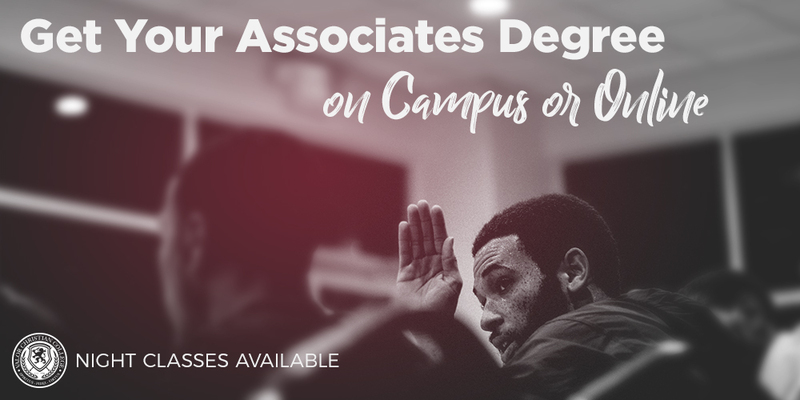 The atmosphere of Valor Christian College is unlike most schools of its kind, offering practical, hands-on training and impartation for ministry combined with well-rounded academics. World Harvest Church offers a variety of training opportunities in areas such as Youth and Children's Ministries, Evangelism and Missions, and Praise and Worship, to name just a few. Located in central Ohio, 15 miles southeast of Columbus, the state's capital, Valor Christian College was established as World Harvest Bible College in 1990 on the 10 acre site of the original 180 seat church facility but now has moved to become part of the 52 acre site where World Harvest Church is located today. 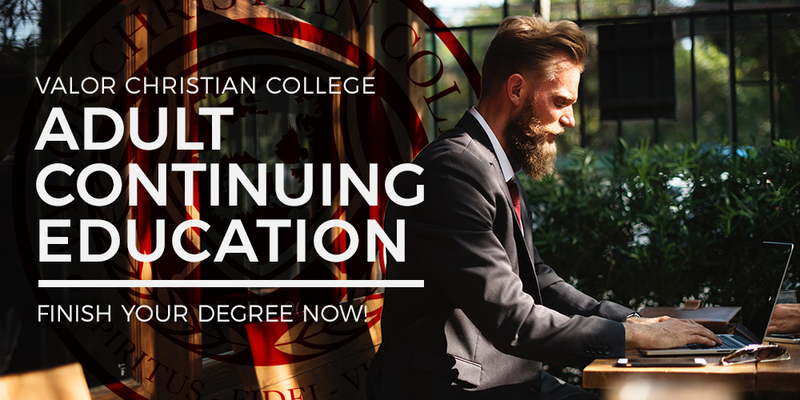 Valor Christian College is a biblically-based community of higher learning called to educate and equip Christian leaders in academic excellence, moral integrity, spiritual intensity and physical purity to be agents of change and models of character and to serve Christ professionally in the advancement of his kingdom.